Before investing in commercial property, it’s important to understand the definition of a commercial property. Basically, any property which is not used for residential dwelling is categorised as commercial property, including offices, warehouses, shops, cafes and restaurants. Why invest in commercial property? 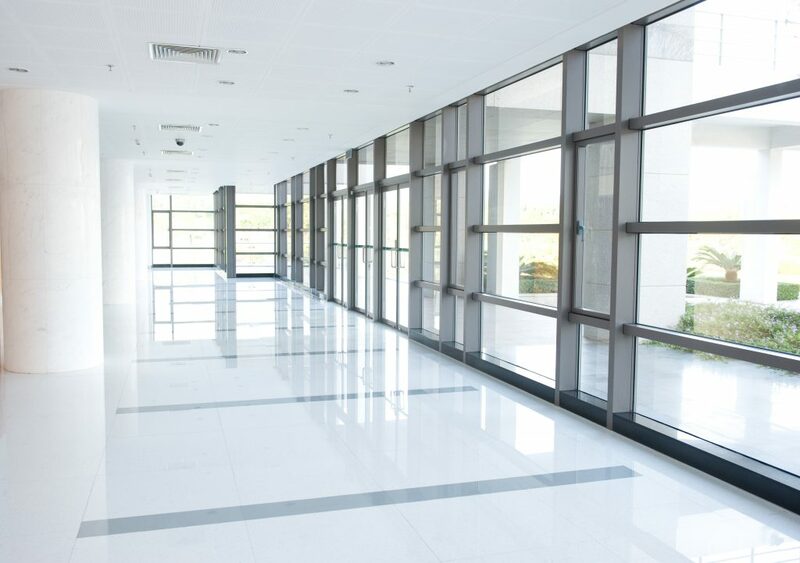 There are several advantages to investing in commercial property, including financial benefits. While commercial properties tend to increase in value more slowly than residential properties, they are also more resilient to fluctuating prices in the market. What kind of commercial property should I invest in? It is wise to consider your interests, skills and industry experience when you are considering the type of commercial property you choose to invest in. Some commercial property spaces combine retail, office and industrial space, whilst others combine these with residential spaces, such as flats above shops. These can be particularly sound financial investments because they offer increased potential to make a profit from both commercial and residential lets. A commercial property lease is typically longer than its residential counterparts. While residential leases can be for as little as six months, commercial property leases often run for ten years or more. While there are benefits to this increased lease length, such as having to find suitable tenants for the property less frequently, as a potential commercial property investor you should be aware that if you cannot find a tenant for the property, your finances could suffer as you will still have to cover the costs of maintaining the property – together with any mortgage payments if applicable – even if the property is empty. The type of investment also impacts how long you should consider investing for. Consider how important an immediate return on investment is to you and take this into account before investing in a commercial property, as a financial return can often take time. What kind of commercial property investment should I make? While this type of commercial property investment is potentially more profitable than direct funds as you can collect tenants’ rent in full, there is also an increased financial risk as a large amount of upfront expenditure is required. This is a less common investment option than either direct or indirect funds. Also known as a ‘bricks and mortar’ fund, this type of purchase offers many of the advantages of ownership for a more affordable price. If there are commercial tenants in place you will receive some of their rent. Unrelated to equities and bonds, this is a stable investment option. This method of investment represents a lower-risk strategy, as the company will own a variety of different types of property. A short-term return on your investment is much more likely with indirect funds than other types of investment. Buying and selling costs are less than direct funds or ownership. For further advice or information regarding commercial property management , commercial property sales and purchases, or commercial landlord and tenant services, please just get in touch with our expert team who will be more than happy to advise you.